Posted by Marianne on Nov. 21, 2018 in RV Lifestyle. 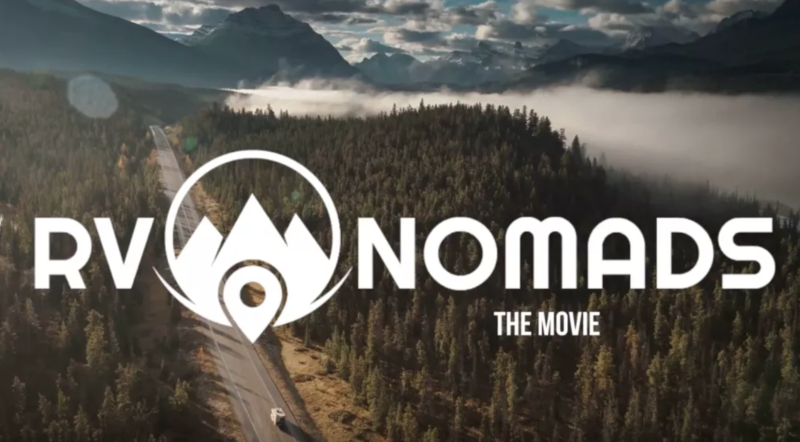 A new documentary, RV Nomads - The Movie was released to the public this week. Is it worth watching? Here's my review.